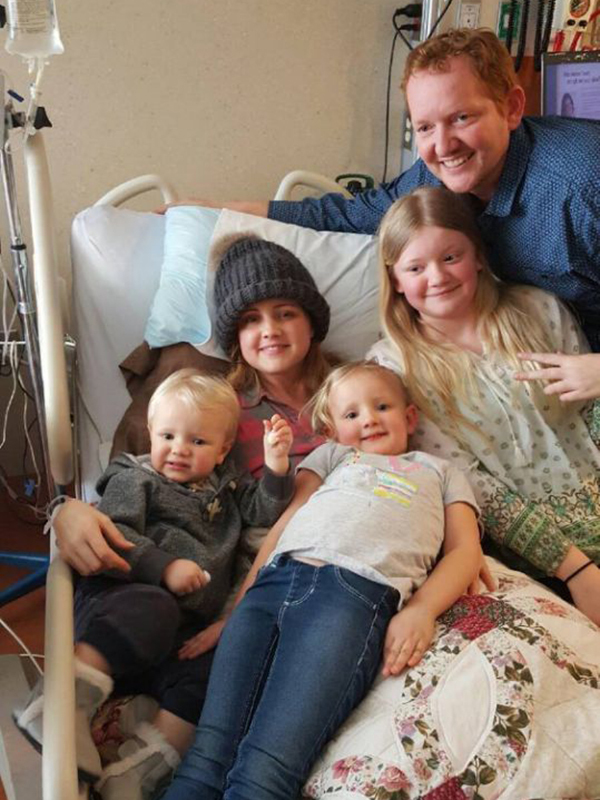 Carrie DeKlyen of Michigan gave birth to her sixth child – a daughter – Wednesday, while in a coma she’s been in since July. 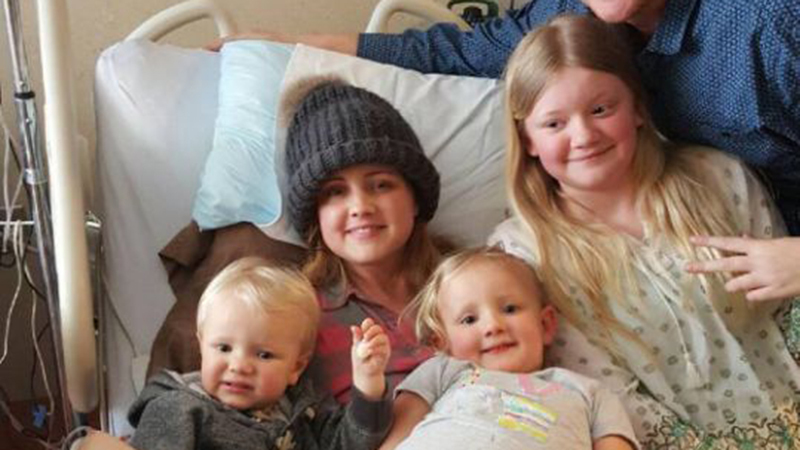 People reports that in April, the 37-year-old mother of five was diagnosed with glioblastoma, a type of cancer consisting of highly malignant tumors that are generally found in the brain and reproduce quickly. A Facebook page created to share DeKlyen’s progress called Cure 4 Carrie journals her health struggles, including four major brain surgeries and a stroke, which left her unconscious. “Carrie woke with severe pressure in her head along with vomiting, she is having a very hard day,” a July 21 post read. Life Lynn DeKlyen was born at at 5:30 p.m weighing 1 pound 4 ounces, joining siblings Elijah, 18, Isaiah, 16, Nevaeh, 11, Leila, 4, and Jez, 1. Life was delivered at 24 weeks and 5 days at 5:30 pm. She is doing as well as they had hoped. I will update again when I have more details! Thank you Jesus for this amazing gift of LIFE! Previous ArticleAre some psychiatric disorders a pH problem?